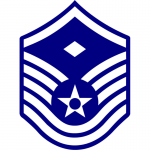 Before you enlist in the Air Force, it is helpful to understand the chain of command above you. 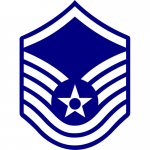 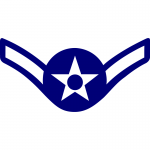 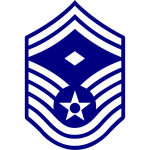 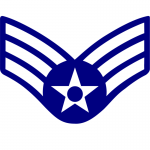 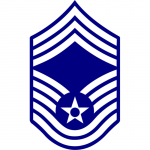 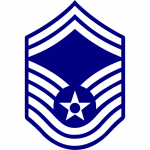 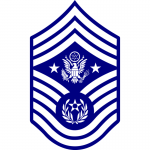 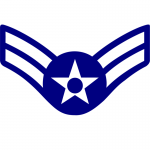 It’s no secret that Air Force ranks can be a confusing topic to learn, let alone master. 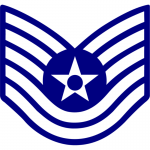 Use the information below to help you learn the difference between an Airman, Technical Sergeant and Chief Master Sergeant. 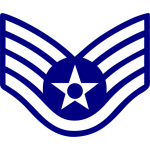 For most new recruits, you’ll start out as an Airman Basic, but quickly get promoted to Airman or Airman First Class.